Spotify on Thursday enacted a new policy against hateful content and conduct, reserving the right to remove such content from its platform or at the very least, refrain from actively promoting it. One of the first artists to be impacted by this new policy is R. Kelly. In a statement provided to BuzzFeed, the streaming music giant said they are removing R. Kelly’s music from all Spotify owned and operated playlists and algorithmic recommendation such as Discover Weekly. A source close to Spotify tells the publication that rapper XXXTentacion has also been removed from playlists and will no longer be promoted. Spotify in announcing the new policy said it thought long and hard about how to handle content that is not hate content itself but comes from artists or creators who have demonstrated hateful conduct personally. While we don’t believe in censoring content because of an artist’s or creator’s behavior, we want our editorial decisions - what we choose to program - to reflect our values. So, in some circumstances, when an artist or creator does something that is especially harmful or hateful (for example, violence against children and sexual violence), it may affect the ways we work with or support that artist or creator. 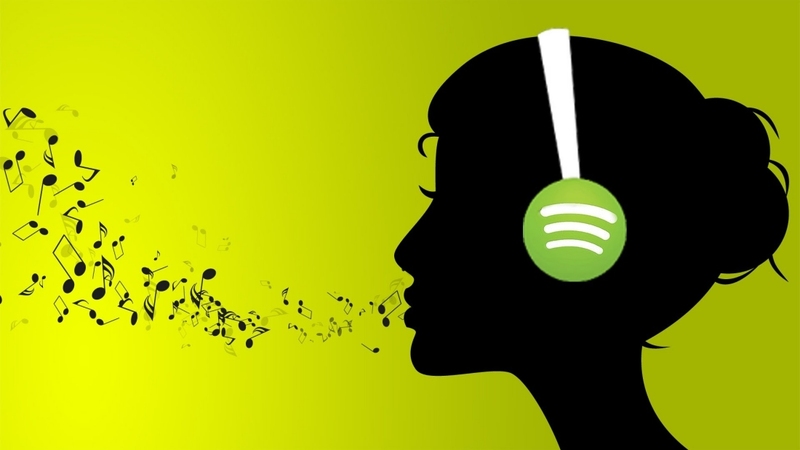 Spotify concedes that cultural standards and sensitivities vary widely. There will always be content that is acceptable to some and offensive to others, the platform says, adding that they will always look at the entire context when determining if content violates its new policy. Spotify has partnered with several rights advocacy groups to help them identify hate content including Showing Up for Racial Justice (SURJ), the Southern Poverty Law Center, the International Network Against Cyber Hate, the Anti-Defamation League, Color Of Change, GLAAD and Muslim Advocates. The streaming giant also built an internal content monitoring system called Spotify AudioWatch that identifies content that has been flagged as being hateful and encourages users to reach out if they hear hate content.